they also have a larger contact surface area on the head, meaning the clamping forces are more easily spread out. They can also be re-used if you ever need to remove your cylinder head in the future. 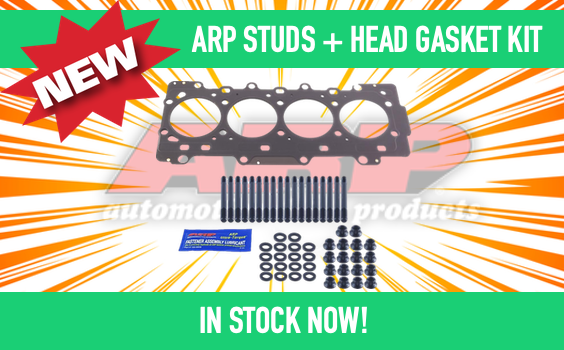 Liberty in our Liberty CRD Head Gasket & ARP Head Stud Kit for just $399!